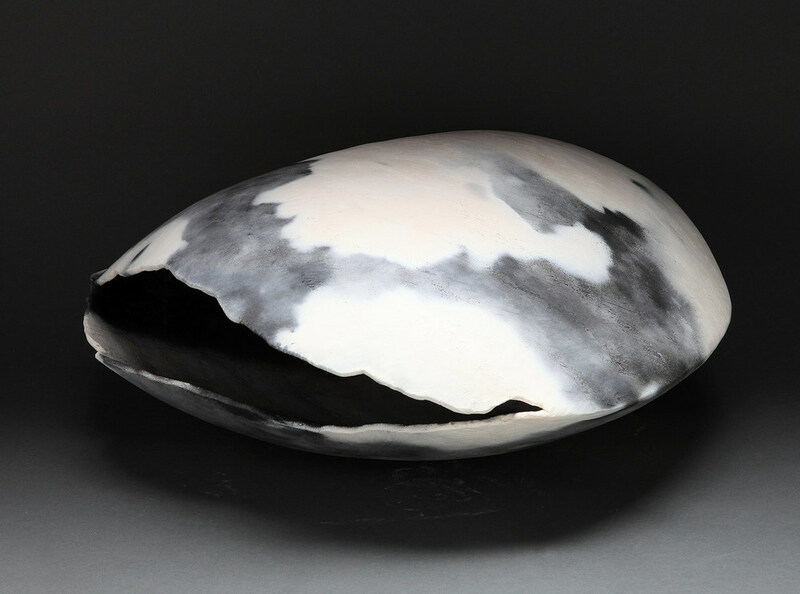 Bonnie Lynch’s ceramic works reference the simple elegant forms of nature. 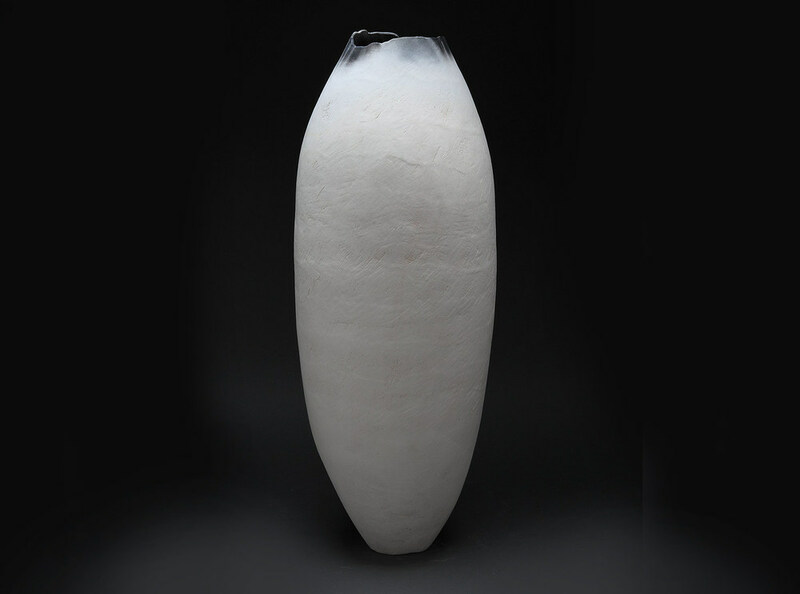 Informed by years in the desert Southwest, her work reflects the vast landscape in its silence, the limitless sky, wind and stones. 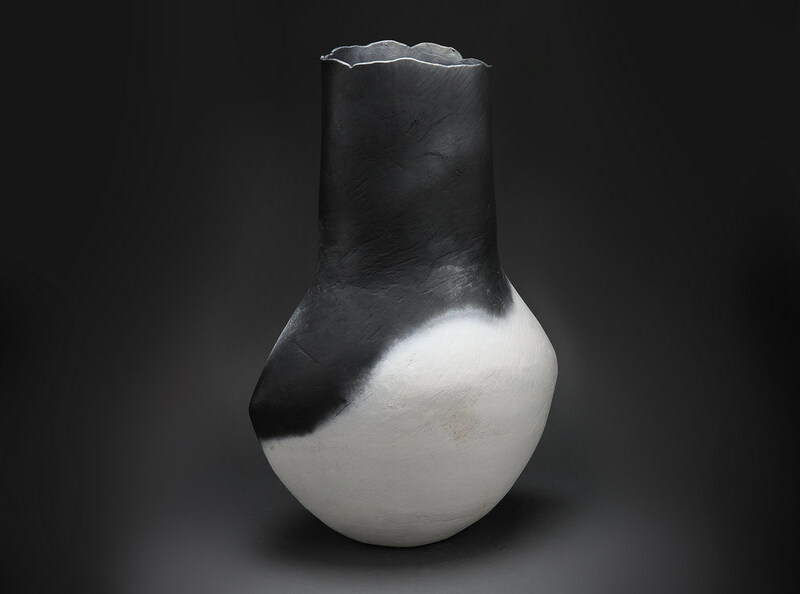 Exploration of the vessel as an abstract form is central to Lynch's work while respect for the classical vessel is always present. 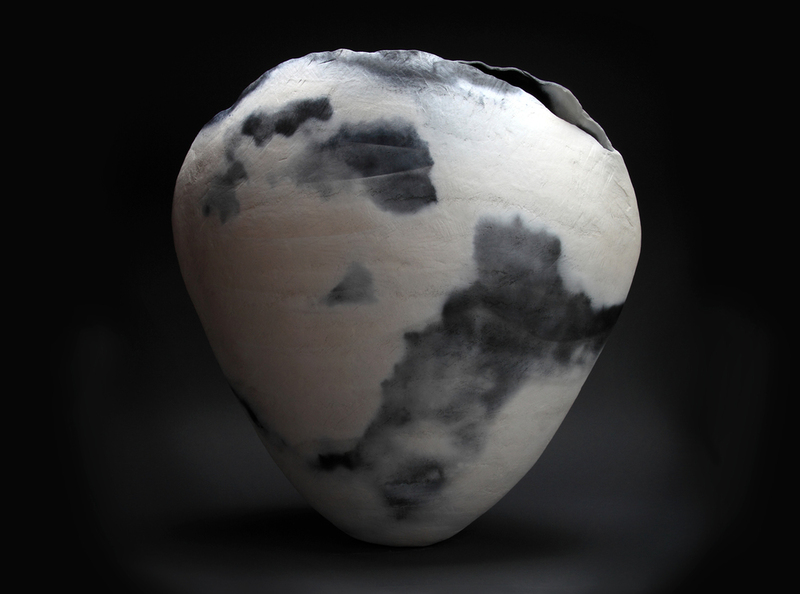 Her process involves weeks of coiling and shaping vessels with handmade tools. 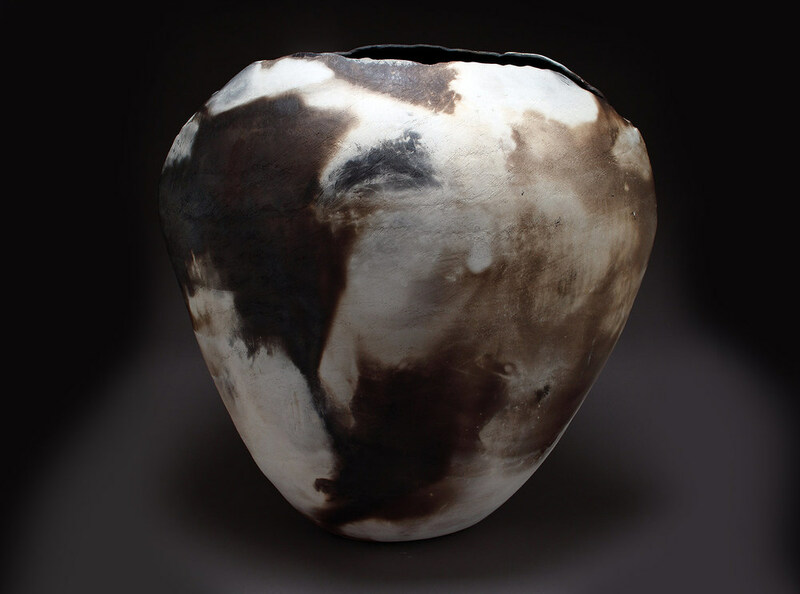 The pieces culminate in a dramatic firing technique yielding unique organic markings. 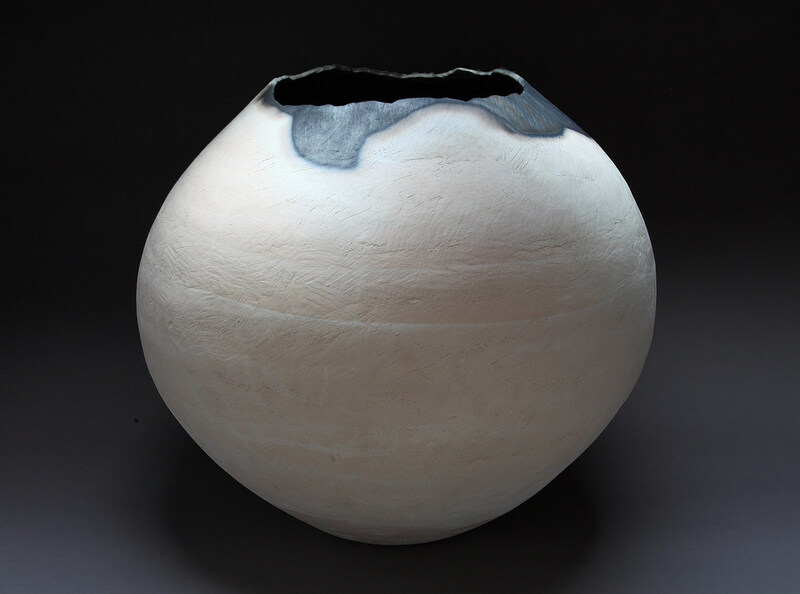 The finished work is never glazed, retaining the natural texture and surface of the clay. 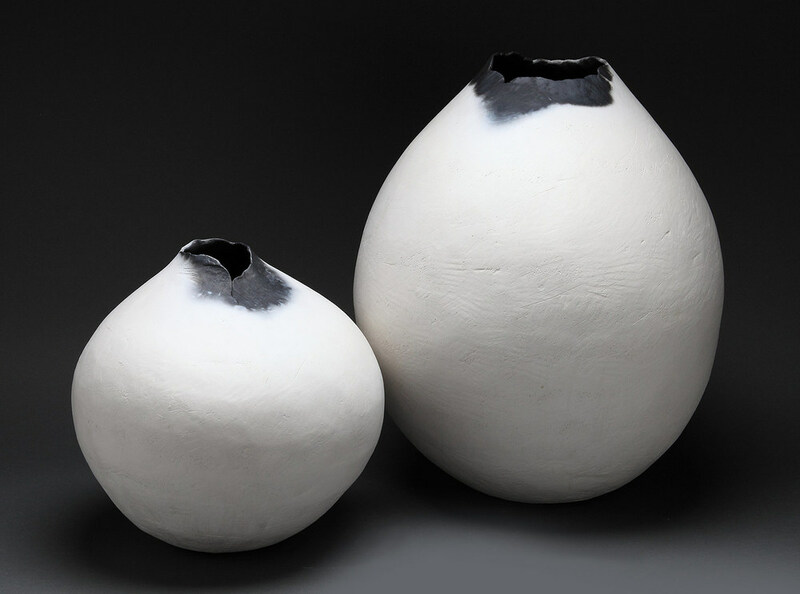 Dimensions range from small pods that fit in one hand to upright vessels up to five feet, large spheres and ovoid forms. Each object is created with remarkably thin walls that belie their structural integrity. Her shapes reference a broad range of influences, some as simple as a weathered stone, others as complex as African ceremonial objects she has collected over the years. A journal of images from her travels can be found here.